As a researcher who studies ways to support the access and success of students with autism in higher education and a mom to a handsome six-year old son who uses an iPad to communicate, I aim to help Ido advance his message to educators, professionals, and caregivers. My objective here is to provide context and encourage you to learn more about approaches that enable nonverbal individuals to spell and type to communicate. I’ve received criticism for endorsing approaches like Rapid Prompting Method (RPM) because they are not evidence-based. There is still much speculation in the autism community about the legitimacy of RPM and other approaches that teach pointing to letters and typing. Research on these methods are lacking. I understand that professionals will continue to question these methods until they are rigorously studied and published in peer reviewed journals. I am the first to believe in well-designed research studies. As an academic, I also believe in being open to new possibilities, ideas, and presuming competence in individuals on the spectrum. Without this openness, I would have never exposed my own son, Diego, to RPM. He would not be where he is today with regard to sharing how autism affects him daily (e.g. “Paying attention is tiring”) and to articulating unusual ideas (e.g. “Eight elephants play in a new kind of ecosystem”). I would not know the level of depth of thought and curiosity hidden in his mind. Diego’s voice is now being heard. Ido is a pioneer in advancing our knowledge about autism and people with complex communication challenges. 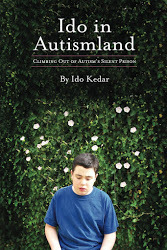 Ido’s book, Ido in Autismland, is by far the most powerful book I have read about autism. Other authors write compelling books about autism, prompting us to think about those on the autism spectrum. But Ido is different. He is extraordinary because he changes the way we think about autism. He disrupts our misguided notions that lack of speech equates to lack of intelligence; that students with autism are impoverished of expressing or recognizing emotions; and that all students who are non-verbal belong in special day classes without the opportunity for inclusion. 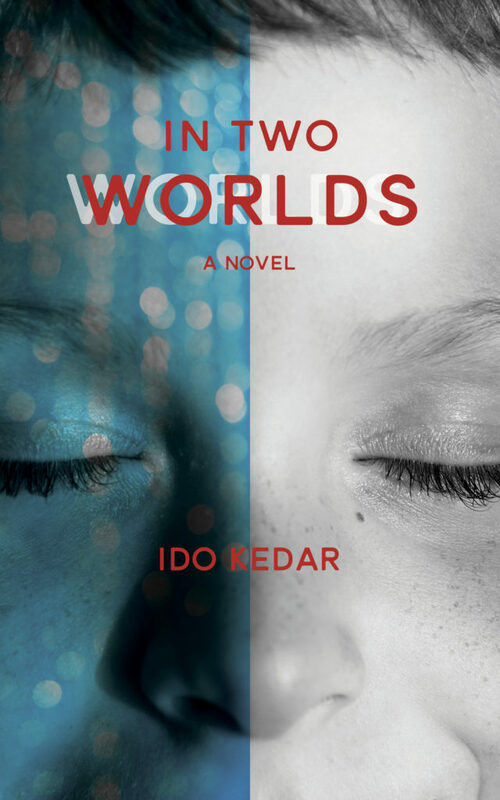 Contrary to many of the messages the world receives on a daily basis about people with autism, Ido’s book tells us that the minds of people with autism are as complex, creative, and intelligent as yours and mine. On a personal level, reading Ido’s book was transformative and allowed my relationship with my son to turn a corner. I now talk to Diego like I would any other smart and capable 6-year-old. I make efforts to talk to Diego, not about him, when he’s in the room. Ido, Diego, and children like them are nonverbal, affected by autism, and brilliant. By typing to communicate, they blow us away with their complex insights, imaginative ideas, and witty humor. From one professional to another and from one parent to another, I urge you to take a chance to learn more before dismissing approaches to support our children who otherwise have limited means to communicate. We have the power to make real change by enabling the individuals we care for and serve to communicate in rich and meaningful ways. Here is my NBC piece. I hope you like it. Here is a playable link to the radio interview my mother and I did with Autism Spectrum Therapies in Honor of Autism Awareness month. My interview starts about ten minutes into the broadcast. My segment was pre-recorded because otherwise there would have been a lot of silence while I typed my replies. At long last my book is ready to be purchased on Amazon. Soon I hope to have a kindle version as well. I hope you find it interesting. Please let people know about it, and please consider writing a review on Amazon after you read it.